You’ve invested a great deal to make your high value home exceptionally perfect for you. Our Ontario high value home insurance brokers will invest our time and energy finding an insurance policy that perfectly protects your stunning property and valuable assets. High value home insurance is essential. If you’ve built or purchased your home and its value is considered high for the region, you need to speak to our insurance brokers. Our team can help you to secure your home and ensure all of your assets remain protected as well. It is estimated that as many as 40% of all homes considered high value for the area are under-insured. Do you have the right level and amount of coverage in place? Let our team help you to find out. Why Do You Need High Value Homeowners Insurance? If your home is worth a lot more than average, you probably have unique insurance requirements. Our high value home policies provide additional limits for artwork, jewellery including jewellery stored offsite, wine collections, antiques and other precious valuables. 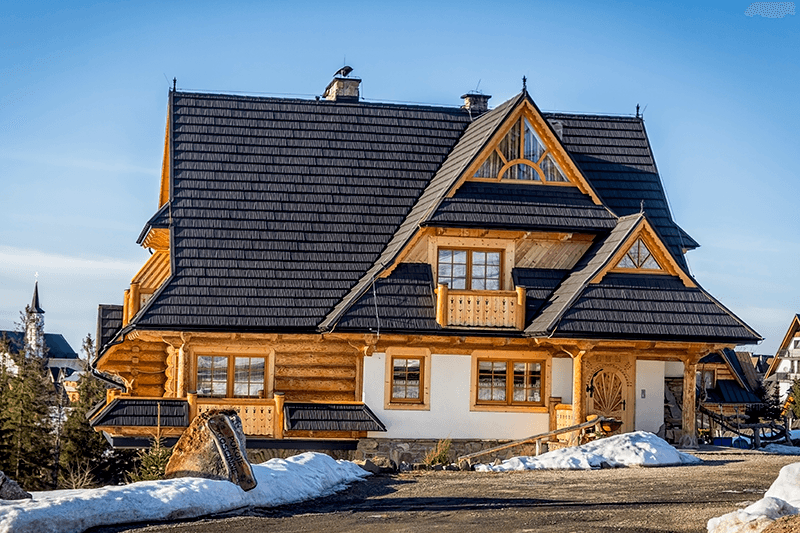 The policies also include coverage for perils that are not normally covered under standard homeowners policies such as equipment breakdown, damage from certain rodents and more. The high value house insurance you purchase needs to provide protection in several ways. First, it needs to cover your home’s value. It is best to choose a guaranteed replacement cost insurance. Guaranteed Replacement cost insurance covers the value of your home in terms of rebuilding it. In addition to this, high valued home insurance companies can also help you to protect the value of your home’s contents, which also tends to be at a higher value than what other homes’ contents sits at. Getting a high value home insurance quote from Bevan Insurance brokers is not hard to do. If your home is valued at over $800,000, you should speak to one of our brokers. Let our team help you determine if you need this type of insurance and if you can save money on a specialized policy. Do not put off getting a quote from our dedicated team of professionals who know the market and high value homeowners needs well. We will get you a quote for your High Value Home Insurance right away!